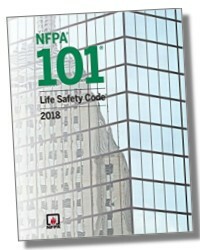 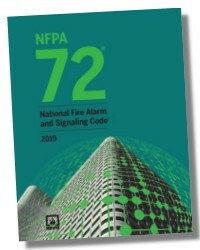 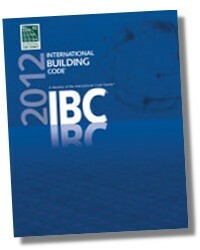 NTC's Fire Alarm Field Notes is a pocket guide to fire alarm systems and fire alarm codes. 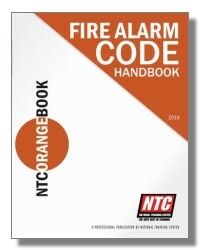 Fire Alarm Field Notes contains critical information about common fire alarm components and the code requirements for their installation. 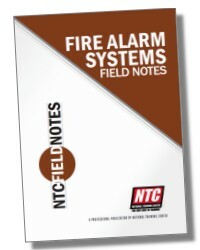 Fire Alarm Field Notes puts information at your finger tips, in a pocket sized (4" x 6") form. 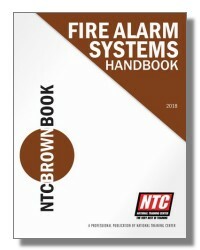 Fire Alarm Field Notes is wire spiral bound and printed on heavy paper to make it usable and durable. 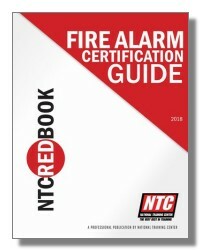 Fire Alarm Field Notes makes a great companion to the other NTC Professional Reference Books!